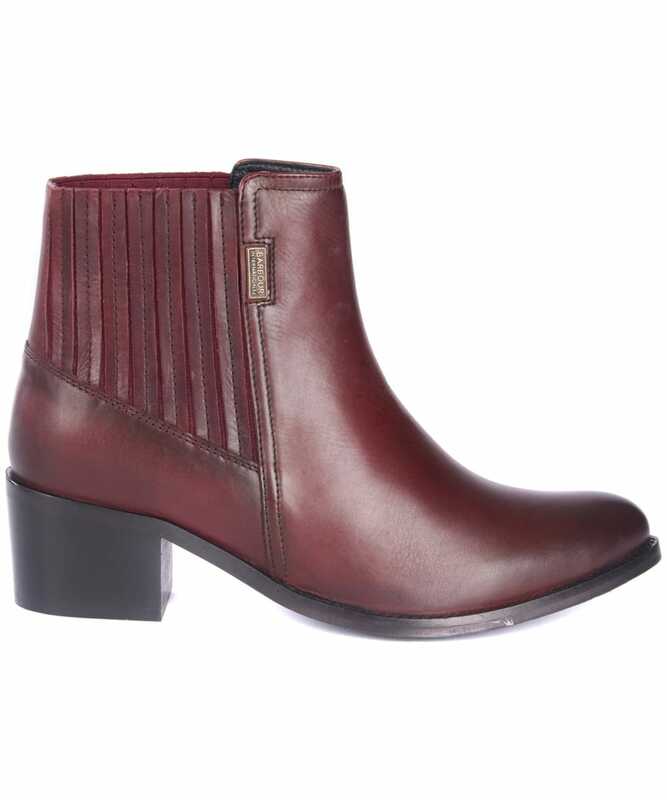 The Women's Barbour International Compton Chelsea Boots are sure to complete your stylish attire with ease. 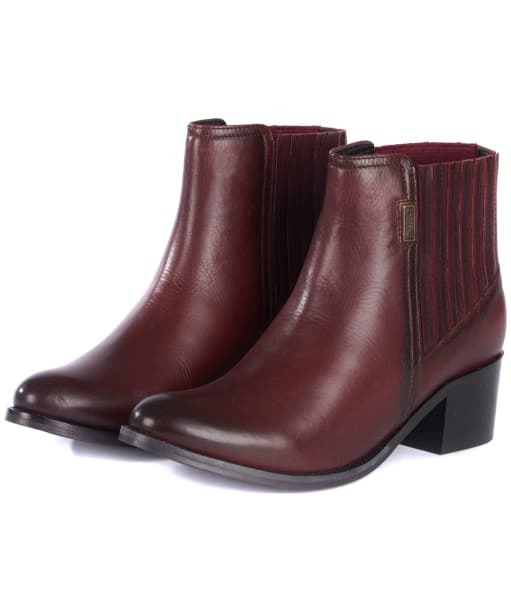 Built on a softly pointed last for contemporary appeal, these finger-gore Chelsea boots features a block heel and subtle Barbour International branding for an on-trend, high quality look that we are sure you will love. 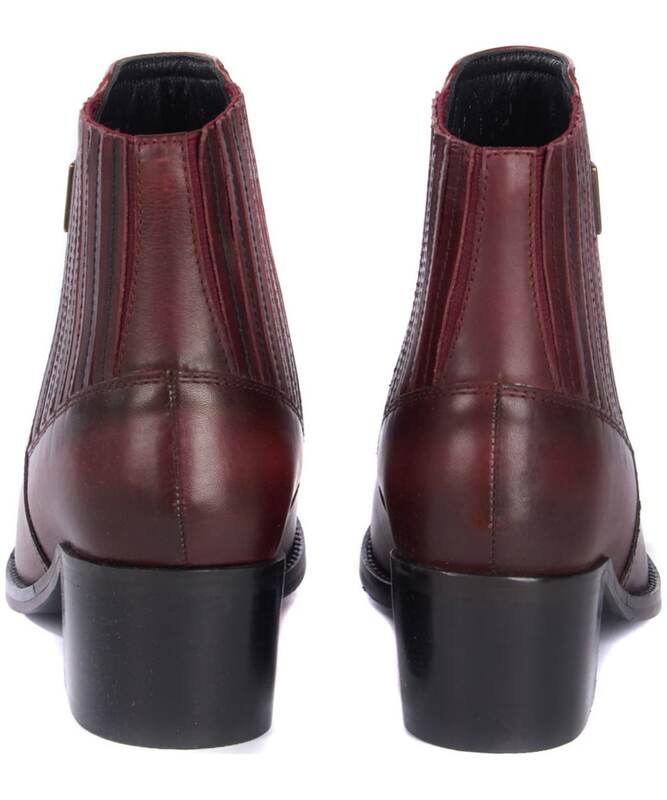 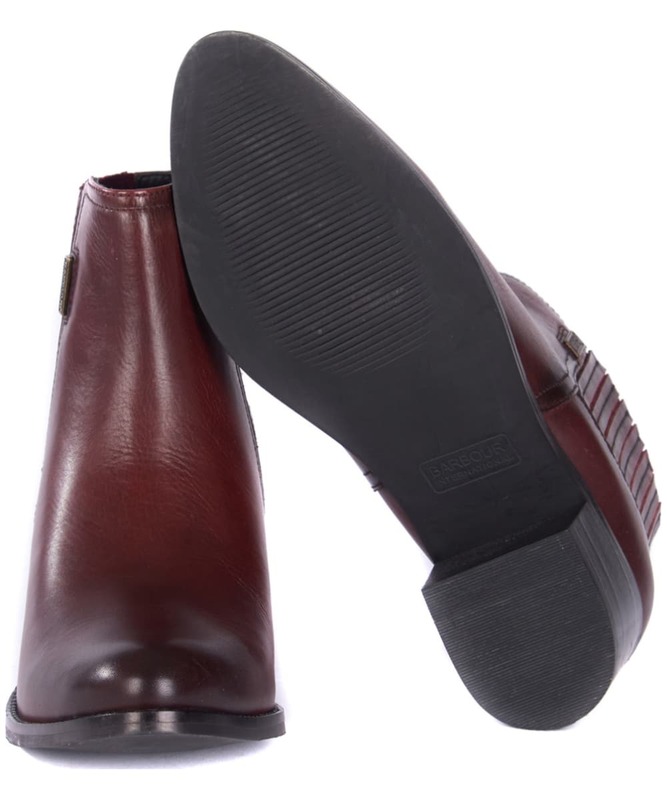 Crafted from leather for a premium, durable feel, the boots boast an elasticated side panel for ease of movement.